In this issue of the Connors Research Traders Journal we’re going to learn one way to construct a fixed-risk trade with the potential to bring you asymmetrical returns. Let’s assume you are highly confident that a stock (or any market) is going to have a large move to the upside. You’ve done all your work, and you are ready to pounce on a high-probability trade which, if it’s correct, has the potential to make you good money. Most traders (especially non-professional traders) would buy the stock. Right? It only makes sense. But does it? Could you do something better? Could you put on a position in such a way where you fully contain the risk (to the penny), put up less money, and have the opportunity to make, on a risk/reward basis, far more money? The answer is often yes, especially if you are trading setups which have historically had high-probability, large outsized moves. The key to this is known as “Professional Trade Construction”. Most traders spend most, if not all, their time “perfecting their directional strategy”. Thousands of books have been written on how to do this (I’ve written a few of those) and literally millions of “trading and investing ideas” are flooded upon us each year on CNBC, dozens of websites, blogs, investments services, social media, and more. On television they tell us to simply buy this stock and you’re good (what’s worse is only a few bother mentioning when to sell). Stock picking (and because in most cases it’s not backed by any statistical evidence it’s more like “stock guessing”) predominates the world. And it has since the markets have come into play. Can you do better than this? The answer is yes – through the art of “trade construction”. Trade construction is exactly as it sounds. It’s the ability to construct a trade in order to maximize your gains and minimize your risk. 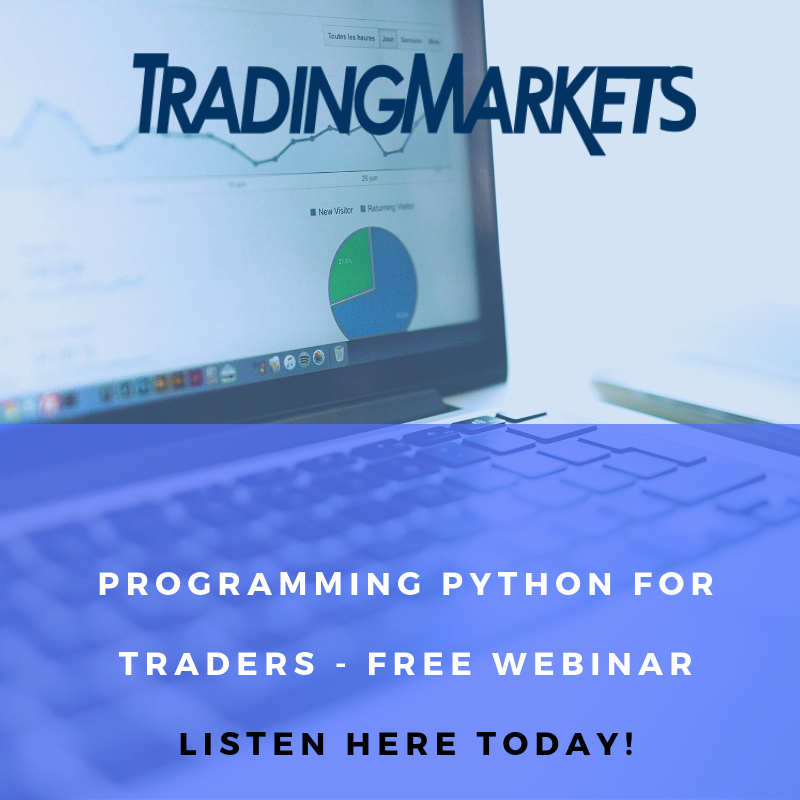 In fact, many professional trading firms will spend as much time if not more discussing how to best construct a trade as they do on the analysis of whether or not to take the trade. And the ones who often make the most money, did so partially because they got their analysis right and, more importantly, constructed their trade impeccably. You only have to look at the tremendous amount of wealth that was made on the short side in 2008 when the housing bubble popped as an example. Many trading firms had the analysis correct. And many made good money. But then there were a handful of firms who did the exact same analysis and literally made billions! The firms who had it right had the analysis portion correct. The firms though who made billions did so because they had the trade construction correct. They took on what amounted to be limited risk and when they were correct they were rewarded with life-changing profits. Today, we’ll look at an example of how to construct fixed risk trades with the potential for asymmetrical returns. 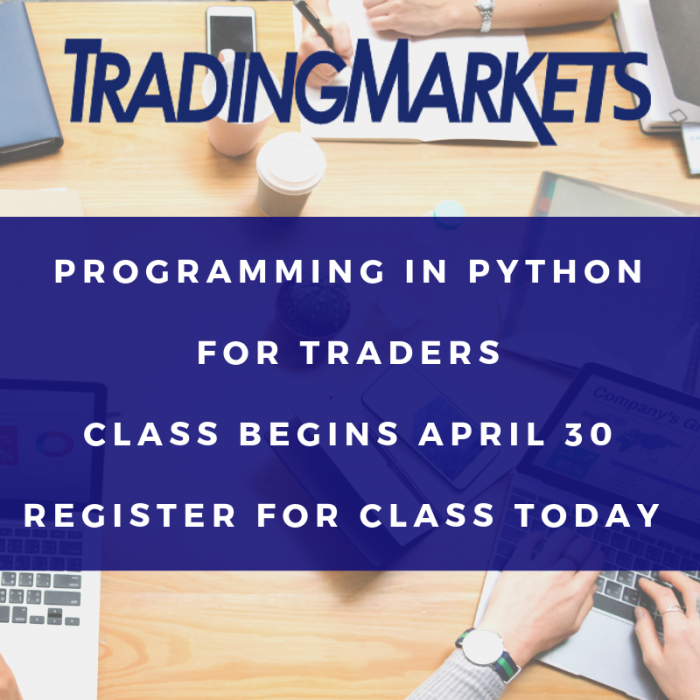 This example is simply one of many ways to construct trades. The goal is to get you thinking about this because if you’re like the majority, you spend most of your time looking for directional strategies. Today, the goal is to take that knowledge and begin learning ways to potentially take those edges and construct trades to amplify the gains the times you are very correct. 1. For whatever reason, you believe a $50 stock is going to have a substantial move to the upside over the next 1-2 weeks. Possibly it’s very oversold, possibly it’s having a parabolic move to the upside and you believe this move is going to continue, or for whatever reasons, you’re confident the stock is going higher – much higher. 2. Most traders go out and buy the stock. End of story. They risk the entire amount (100%), meaning $5000 for every 100 shares they buy, needed to get long the stock. If they anticipate a 10% upward move or even a 20% upward move, they’re essentially risking 10 to make 1 (or with a 20% move 5 to make 1). In this scenario the risk is always significantly greater than the reward. This is the way most of the world trades. 3. You, in the meantime, are going to be smarter. 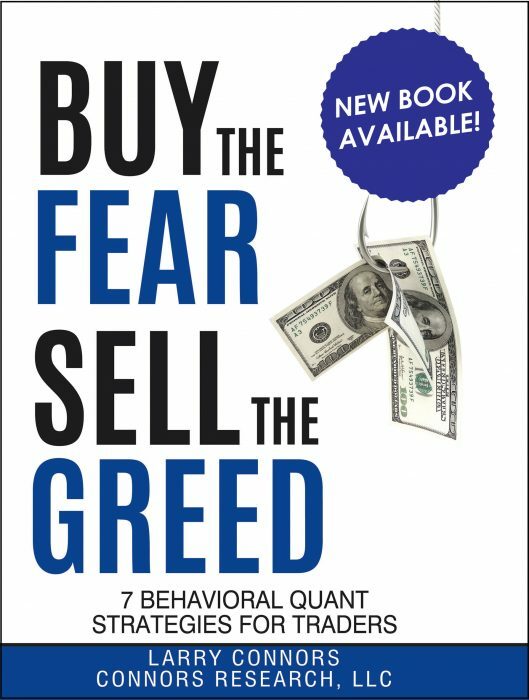 Instead of knee-jerking and impulsively buying the stock you first say to yourself: a) “how can I reduce my dollar risk?” and b) “how can I increase my risk/reward on this position?” By simply asking this question you’re now ahead of 99% of the hundreds of thousands of traders out there who trade stocks – you’ve joined the ranks of the professionals. 4. Reminder: The stock is hypothetically at $50 and you believe it can potentially move to $55 or even $60 in the near term. Instead of buying the stock, there are many things you can do, especially with options. For today though, with the scenario described above, one of the better ways to construct this is with a combination known as a Risk Reversal Credit (or Debit) Spread. For a fixed amount of risk, you can potentially make asymmetrical returns if your stock moves as anticipated. 5. There are many ways to construct this combination and we’ll keep it simple to start. 6. Step 1: Sell an at-the-money (ATM) put credit spread. This means selling a 50 put and buying a 49 put. Simple. You will be taking in a credit of hypothetically .40 cents ($40). 7. Step 2. You will now take that credit and buy an out-of-the-money (OTM) call with the proceeds. Let’s hypothetically say its the $54 calls which expire next week. 8. So what have you done? In exchange for risking the difference between 50 – 49 (1 point or $100 dollars per contract plus commissions) you have the opportunity to make unlimited returns if the stock goes above $54 a share. Therefore for every point above $54 the stock travels you make $100. At $55 you had a 1-for-1 risk/reward. At $56 it becomes 2-1. At 60 it’s 6-1. And if you happen to get fortunate and the stock goes above $64 you’ve made over 10 times the amount that you risked. Had you instead bought the stock, your gain at $65 was 30% of your risk. With the Risk Reversal Spread your gain was over 1000% on a risk/reward basis. You can now see why a handful of firms made billions in 2008 – they constructed trades with tremendous risk/reward characteristics such as the one we’re discussing here. 9. So what’s the catch? Well there is a catch. It’s this – let’s say the stock didn’t go up as much as anticipated. Let’s say it went to $53 in a week. Long stock trader made $3 or 6% on his risk. Risk Reversal Combination trader made nothing. Why? Because the stock closed between 50-54 and that means the credit spread expired worthless and so did the long 54 call. The trade was a scratch plus commissions paid. And this is the risk of trading this strategy versus going outright long the stock. Small moves in your direction lead to no gains (unless your credit spread brought in more money than what you paid for the long calls). In my opinion, based on the fact that you anticipate a large upside move, this is a small price to pay in order to both fully contain your risk plus fully participate if the stock move substantially higher as you anticipated. On a risk/reward basis, this is one of the better ways to construct a long trade. I recently had lunch with a friend who was an options market maker for over three decades. He told me the above trading strategy was one of his favorites. He referred to the strategy as a positive long-tail strategy with lots of trades breaking even and/or making a little and losing a little over a period of time. But, as with all long-tail strategies, tremendous gains can occur the handful of times the trade moves substantially in your favor. Basically, if you have the correct directional strategy in place combined with the right market conditions, this strategy puts you in the position to potentially make a substantial amount of money. The above is a way to get you to start thinking more about constructing trades based on risk/reward characteristics. As you move ahead you will see there are many factors that will affect the pricing of the position including implied volatility, time to expiration, strike price selection, liquidity of the options (bid-ask spread), the skew, along with the availability of the options. Today is meant as an introduction to better construct your trades, especially if you believe a large, short-term move is imminent. This same type of trade can be constructed on the short side; meaning you believe the stock or market is going to have a large move down. It’s done with putting on a short call spread and using the proceeds to buy a put. Imagine having the foresight to have done this in any scenario where a stock or the market had a short-term sell-off. And now imagine having the foresight to have done this ahead of the sell-off in 2008. As you now understand, some traders were savvy enough to have constructed positions that had the characteristics of the Risk Reversal Credit (Debit) Spreads you learned about today. If you have any questions and comments about this strategy please send them to me at lconnors@cg3.com. P.S. If you would like to learn how to become proficient at trading volatility please call us at 888-484-8220 ext. 1 and we’ll discuss our mentoring program with you.